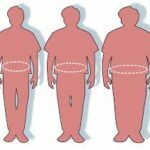 Recent data shows the rates of obesity in America are at an all-time high, and almost 40% of adults are obese. 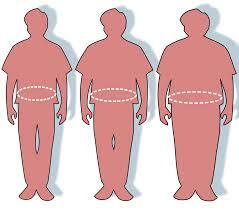 Obesity is a very serious disease, as it is associated with increases in heart disease, diabetes, and even death. To help prevent obesity and lose weight, the CDC recommends getting enough exercise along with a proper diet. For an average adult, they recommend getting at least 20 minutes of moderate intensity exercise such as fast walking or jogging per day or 150 minutes total per week. Following these recommendations can help you live a healthier disease-free life!